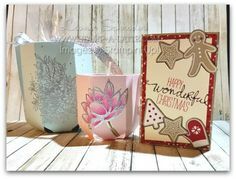 Good Morning and welcome to another Stamping Techniques 101 International Blog Hop! This month we are sharing ways to use the new Stampin Blends Alcohol Markers. 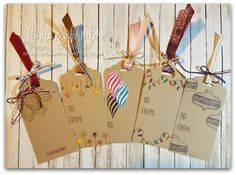 Stampin’ Blends are the new premier alcohol markers from Stampin’ Up! They are high-quality, alcohol-based, dual-tip (Brush and Fine Tip) markers and come in 12 exclusive Stampin’ Up! colours. Each colour comes in 2 shades (Light & Dark) to give you the best blending experience out there. 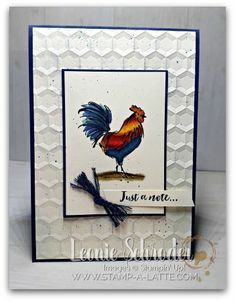 I’ve used my Stampin Blends to do the background on this card as well as the colouring on the sweet little bird. 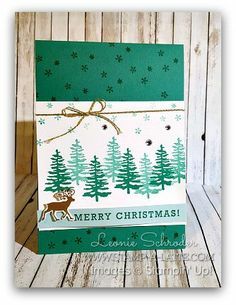 Spritz cardstock (use whisper white or glossy white) finely with water, place in Dynamic Embossing folder and run through Big Shot. 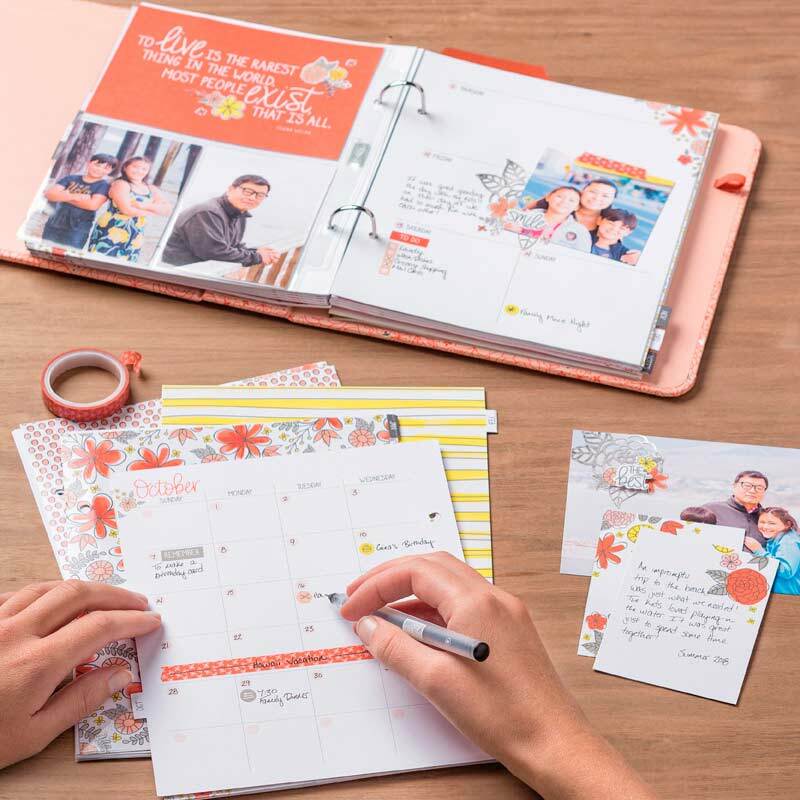 Spritzing your cardstock with water will soften the fibres in your cardstock and prevent it from tearing when using the deep Dynamic Folders. 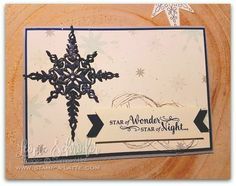 Allow card to dry then colour embossed image with Stampin’ Blends. Use the lighter colour first then lightly highlight with the darker colour and blend again with the lighter colour. 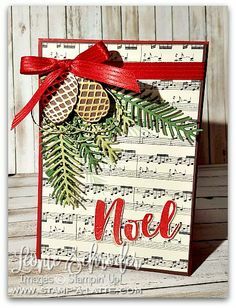 Cut piece to size, layer and assemble card. To colour the bird I stamped in Memento Tuxedo Black then coloured along edges with the light Blends pen then used the colour lifter to soften the edges. 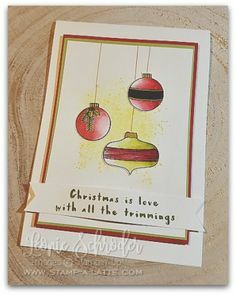 Now I also have a couple of frugal tips from making this card …. firstly when you need a layer for you sentiment and using the some colour as one of your card layers simply cut your shape from your mat. 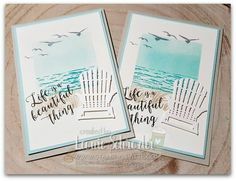 Your cut out shape will be covered by the top layer so no one will see it and no one will know and it will save you cardstock and give you more money to spend on stamps during Sale-a-bration! I hope you find that tip useful! Be sure to stop by and give them some comment ‘love‘! Holy cow! 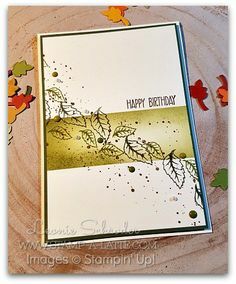 I love this card – coloring the leaves really makes them pop. Beautiful work my friend! 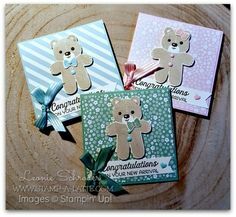 I love this idea, Leonie, really gets those wheels turning, thinking what other embossing folders this would work with! 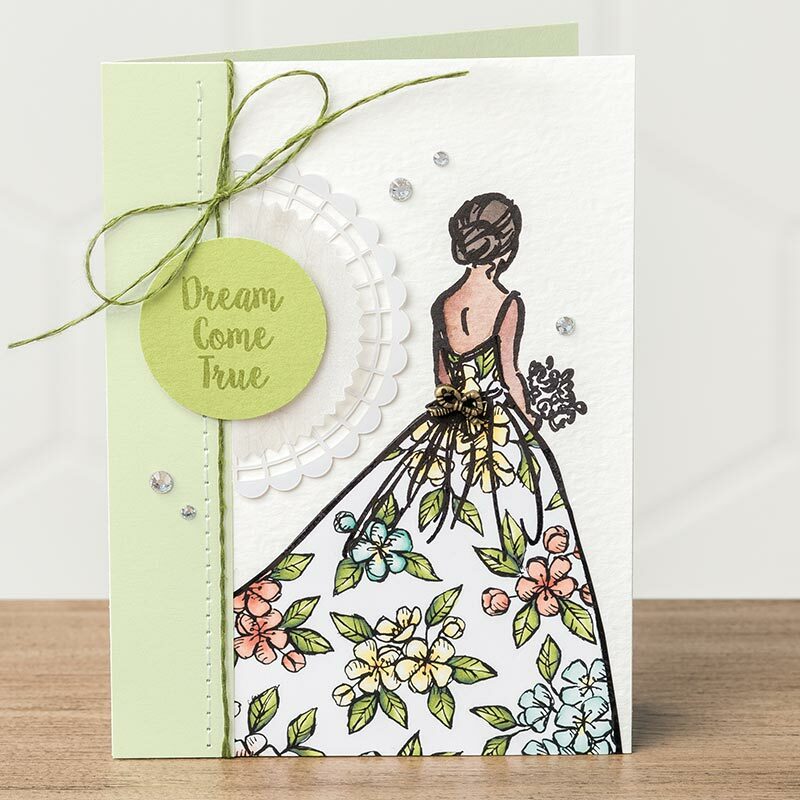 Such a pretty card that shows how to achieve beautiful results with limited colour. thanks so much Ann … I did say I loved making this card! Love your colouring on the background – great idea! Great tips for being frugal as well. Such a wonderful card! 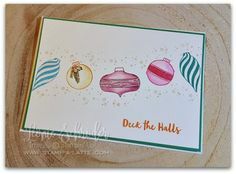 Must try your technique with the embossing folder… Thanks for the idea! 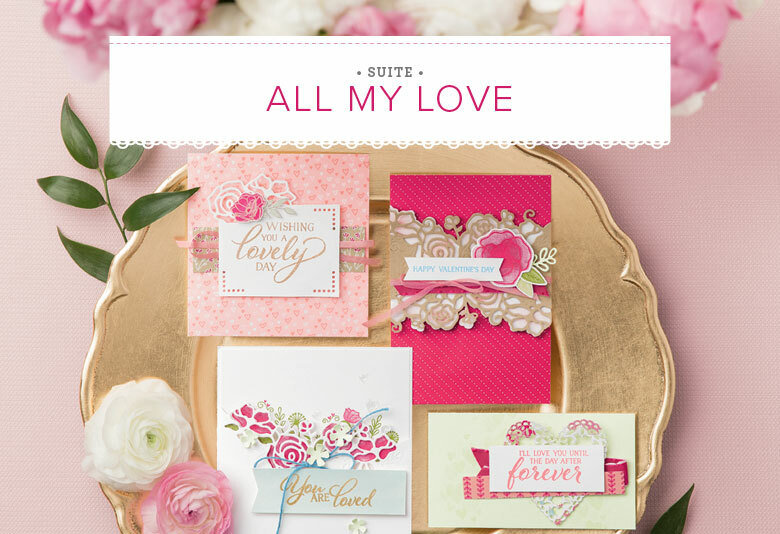 Beautiful card and love your idea with the EF. I love the fact you can get them singularly and/or get them as budget allows!